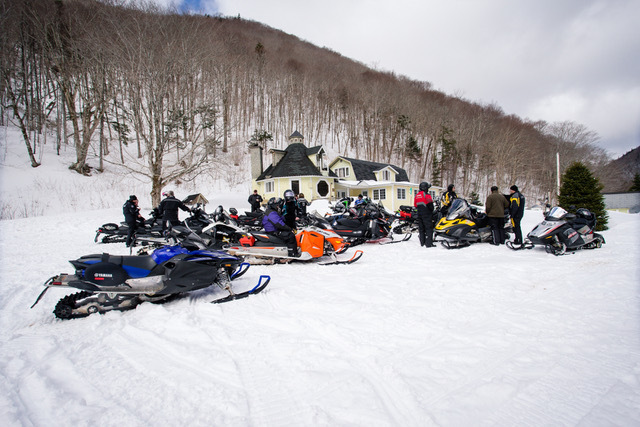 Located in the heart of the Margaree Highlands, the perfect spot for your next winter getaway. Access to the best groomed snowmobile trails Cape Breton has to offer and cross country skiing or snow shoeing right from your door. Unwind by the fire or enjoy a great meal at the lodge.